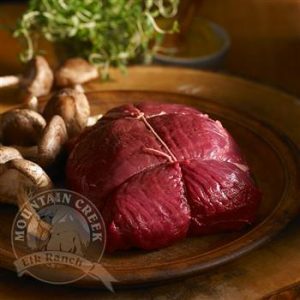 Elk meat has a richer, sweeter flavour and it makes a great roast! 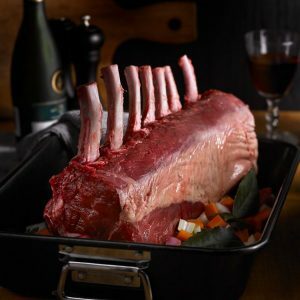 Plus, it has incredible nutritional values! 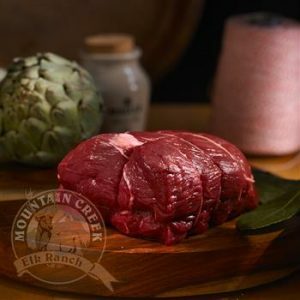 Order Elk Roasts today!